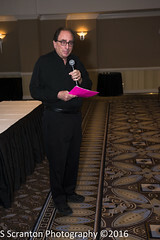 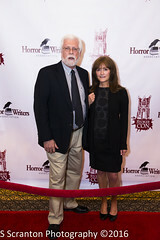 Our official photographer S. Scranton has provided the photos below. 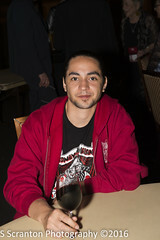 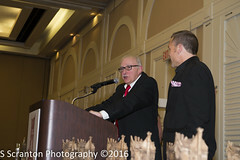 These photos are free to use as long as S. Scranton Photography is credited. 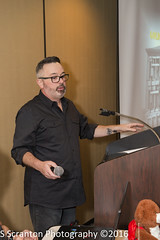 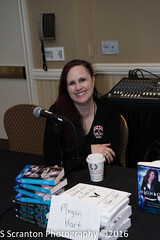 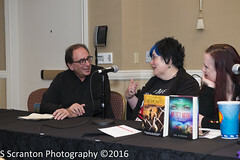 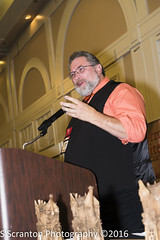 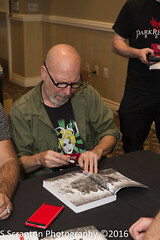 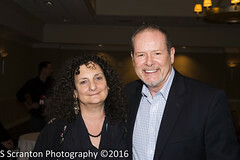 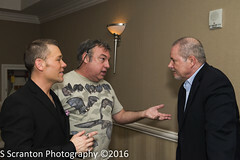 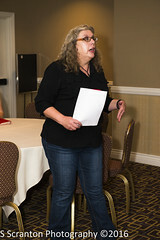 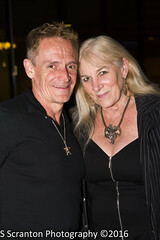 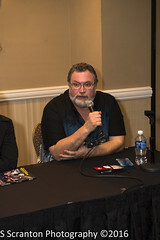 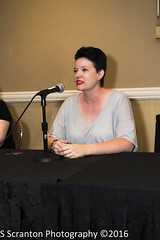 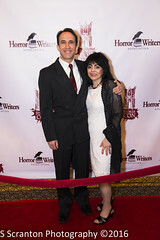 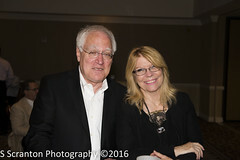 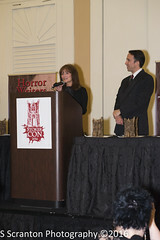 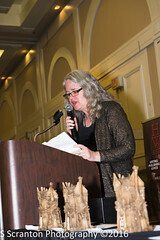 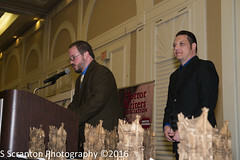 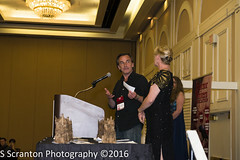 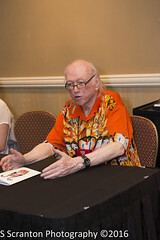 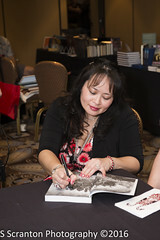 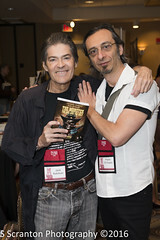 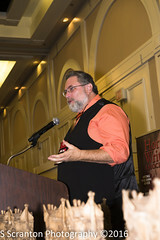 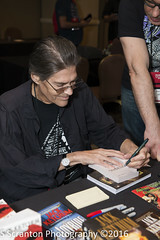 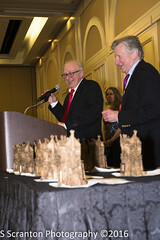 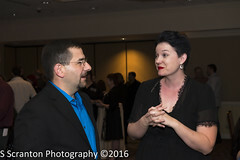 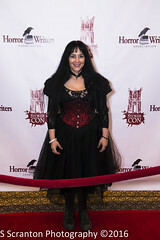 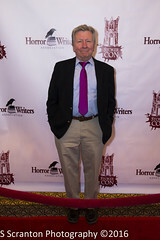 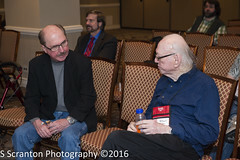 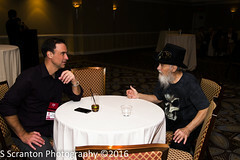 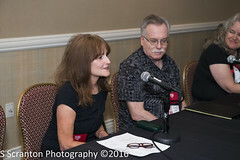 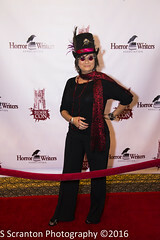 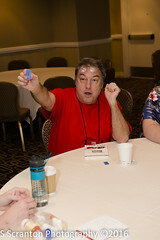 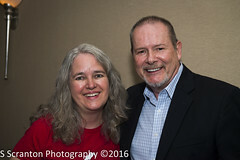 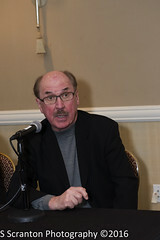 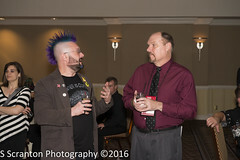 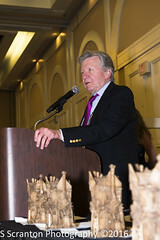 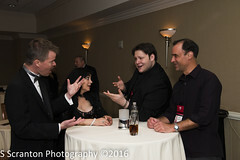 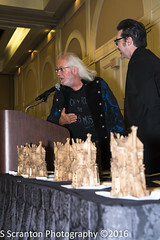 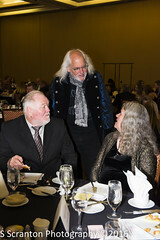 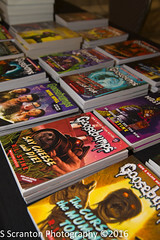 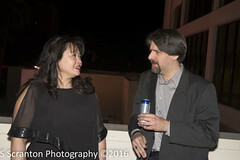 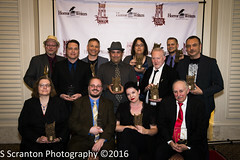 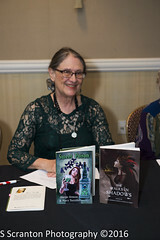 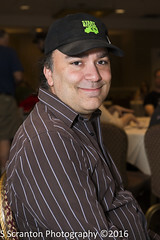 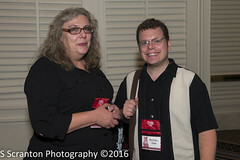 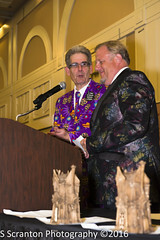 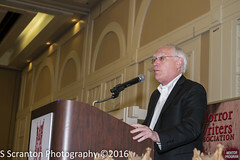 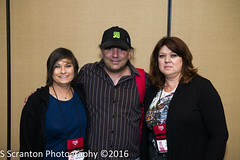 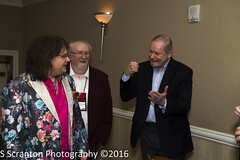 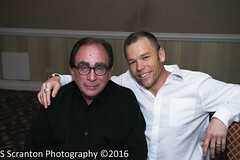 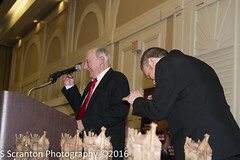 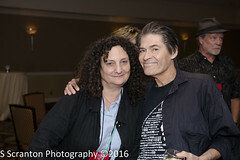 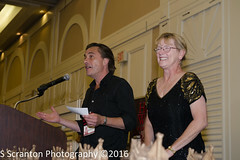 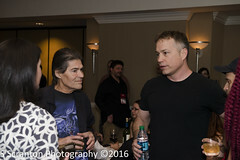 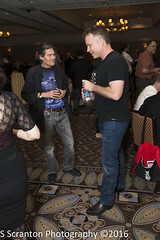 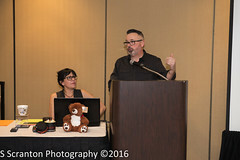 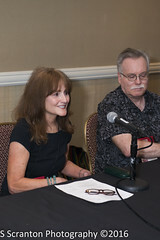 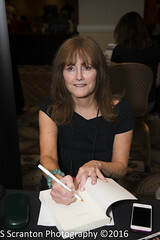 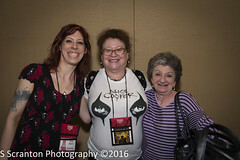 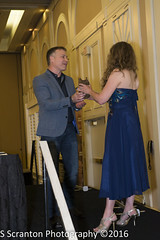 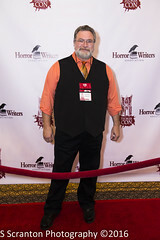 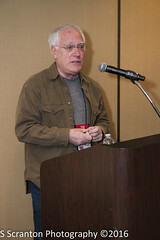 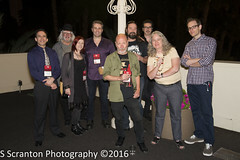 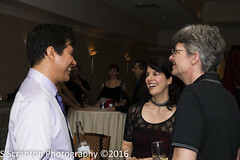 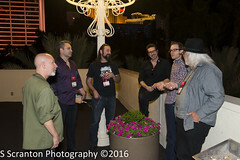 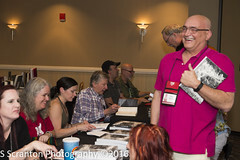 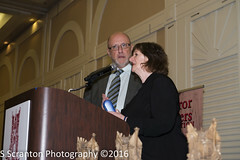 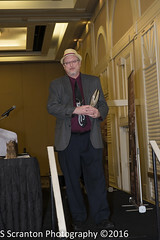 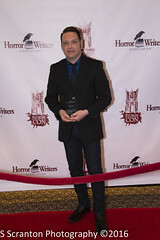 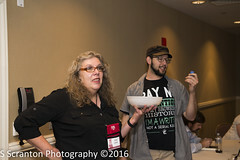 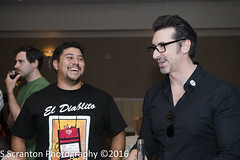 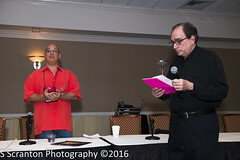 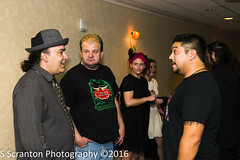 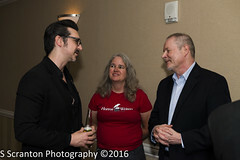 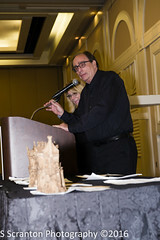 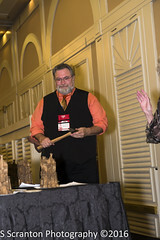 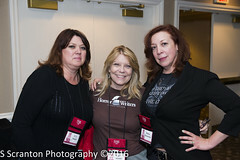 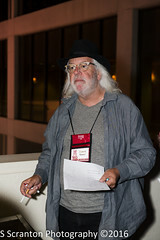 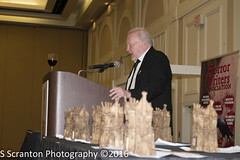 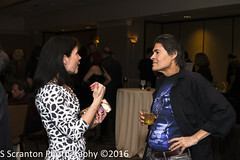 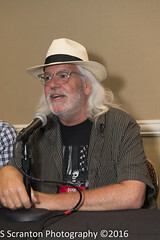 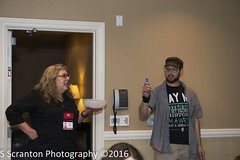 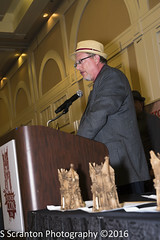 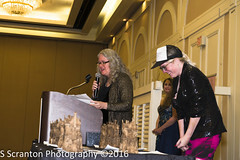 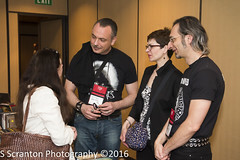 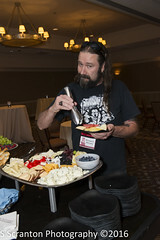 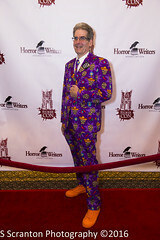 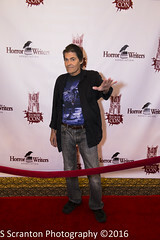 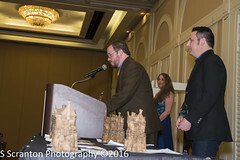 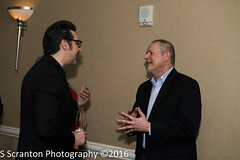 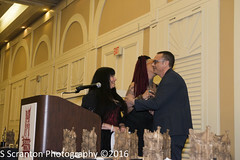 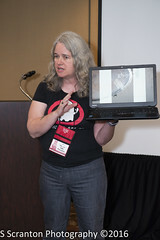 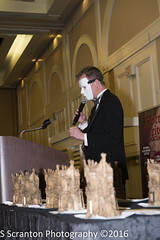 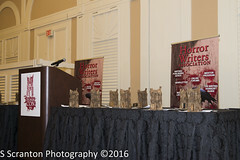 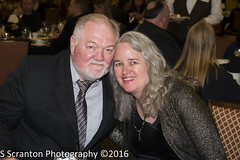 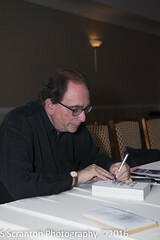 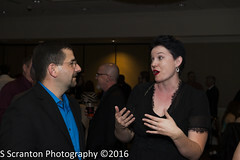 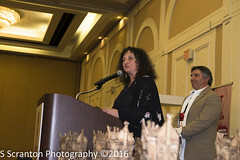 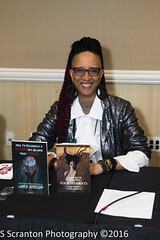 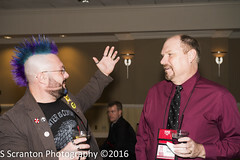 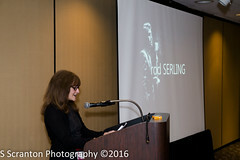 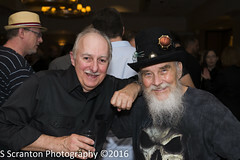 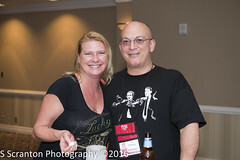 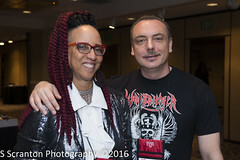 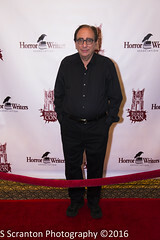 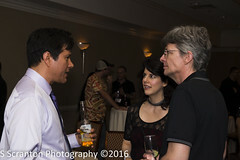 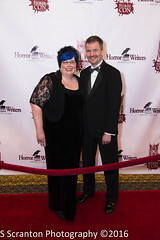 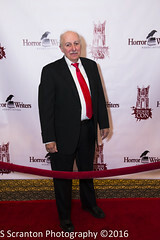 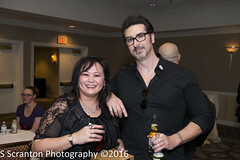 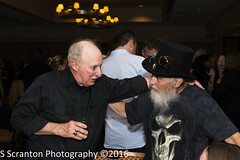 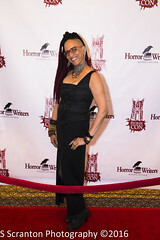 For a list of galleries of photos by StokerCon attendees, please go to the bottom of this page.